Classes with Eve every Tuesday and Friday at 10am at OVH for those on the CHD register and completers of phase 3 rehabilitation. The classes also help with Arthritis/Anxiety & Stress, Back Pain, High Cholesterol, Hypertension, Osteoporosis and much more! contact Eve for a free assessment or more information on 07763 458132 or email ziggyjak@hotmail.com. £5 per class. Booty Camp starts in September! 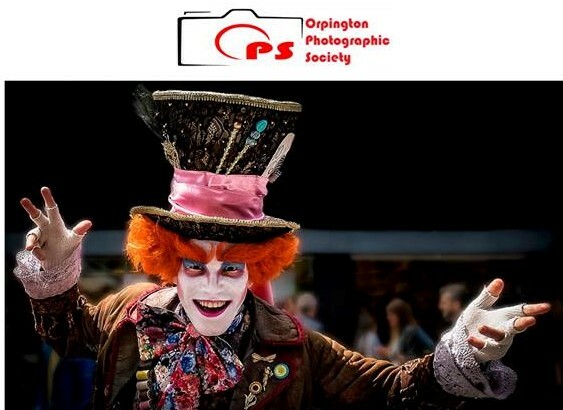 Orpington Photographic Society – discount membership and fundraising support! Next post Orpington Photographic Society – discount membership and fundraising support!